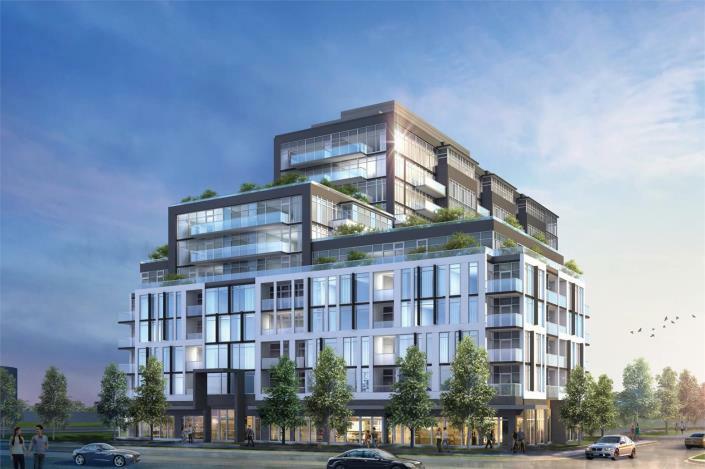 Art on Main Condos is a New Condo development by Fernbrook located at Thompson and Main E, Milton. Live an inspiring life at Art on Main Condos where everything from the suites to the little details has a modern design with artistic flair. This Milton condo brings an incomparable lifestyle. At the corner of Main & Thompson you’ll be right in the epicenter of arts & culture in Milton. 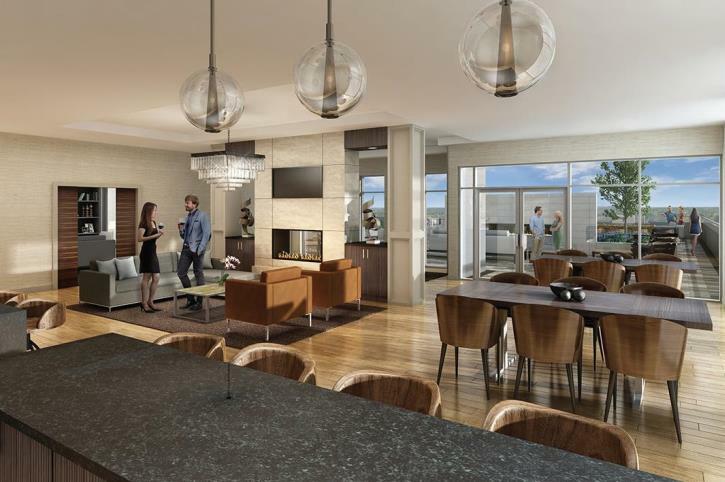 Fernbrook brings a striking condo with functional floor plan designs and resort style amenities. Enjoy your summers lounging by the outdoor swimming pool or perhaps host a gathering of your friends on the outdoor terrace with a fireplace and BBQ stations. 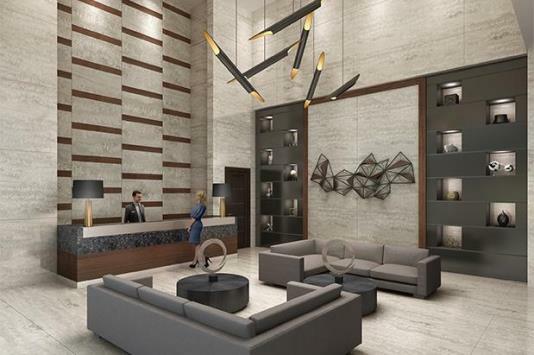 Art on Main Condos has everything you can ask for to make your condo living one of a kind. At the corner of Main St E & Thomson Rd S, Art on Main has a Walk Score of 83/100 meaning you can get much of your daily necessities by foot. For transit options Milton GO bus stops can be found along Thompson road and Milton GO Train & Bus Station is just down the street. Hwy 401 is easily accessible. This condo in Milton’s name derives from the artistic community it’s in! Right beside Art on Main Condos is the Milton Centre for the Arts. A wonderful place that celebrates the performing, visual, media and literary arts. Enjoy everything from art exhibits to art programs. 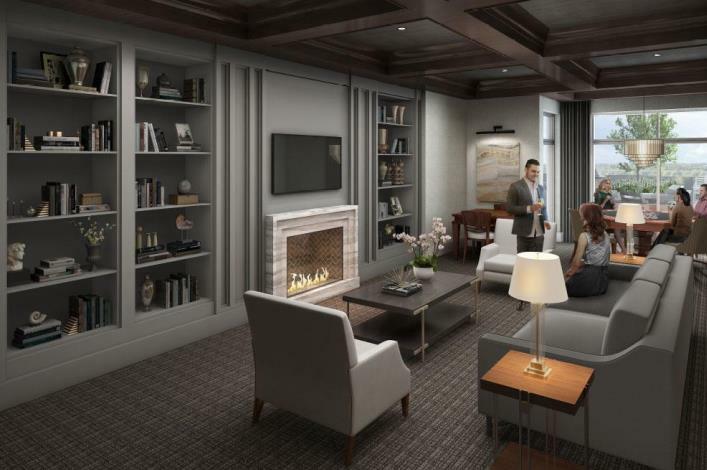 There are endless things to do inside Art on Main Condos and even more right in your future neighbourhood. Over 9 incredible Golf Clubs to choose from within a 20 minute radius!